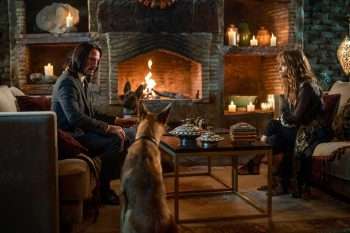 John Wick: Chapter 3 – Parabellum opens in theaters on May 16. 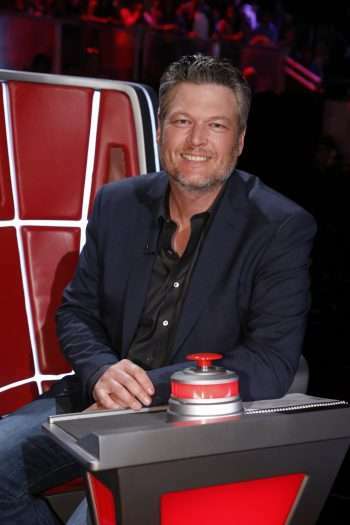 The Voice airs Monday and Tuesday nights at 8/7c on NBC. 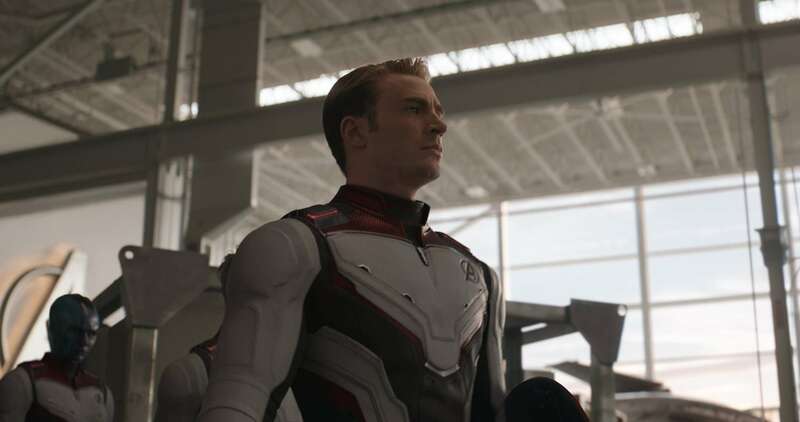 Avengers: EndGame opens in theaters on Friday. 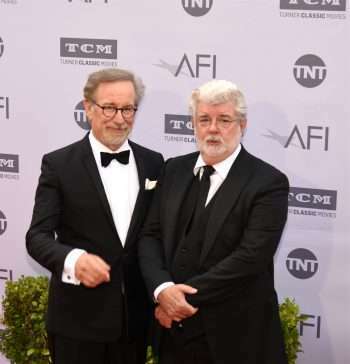 Blockbuster, the podcast tracing the rise of Spielberg and Lucas, can be found at Apple iTunes, Spotify, and other streaming platforms.